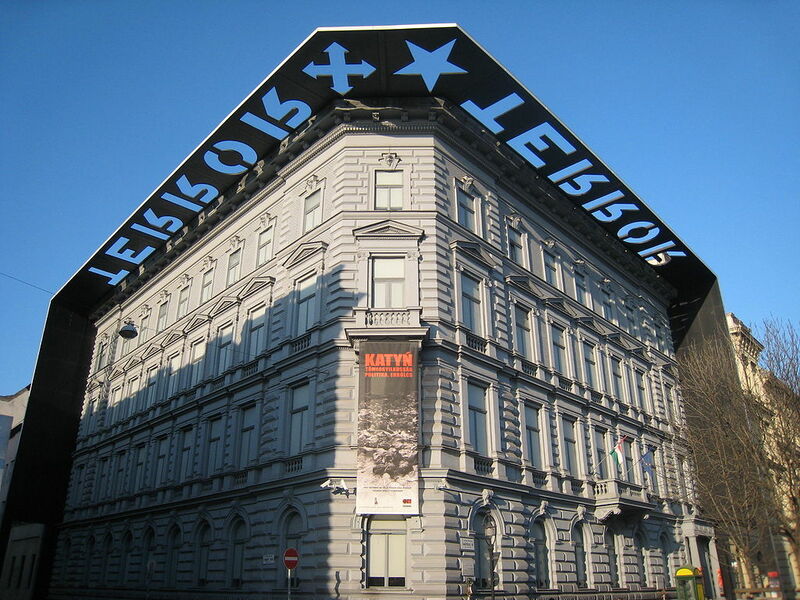 The House of Terror is a museum in Budapest dedicated to the memory of the 50 years of totalitarian rule in Hungary. Last July, I was in a university program on late antiquity studies and the waning years of the Roman Empire. Hungary had been the empire’s outer eastern limits, or limes. My mind was centuries away from the 20th but as the House of Terror Museum was almost on my doorsteps, I decided to make a visit. One floor is about the Nazis, another the Communists and in the basement are the actual “interrogation rooms” of the Hungarian Secret Police. It’s tough museum to visit. Today is Good Friday, which in that funny way the mind works, I began to consider “suffering” and those two hours immersed in tales of persecution at this chilling museum.